Oregon’s second-tier soccer tournament is the Presidents Cup. Teams that win their U13-U18 bracket move on to Regionals. 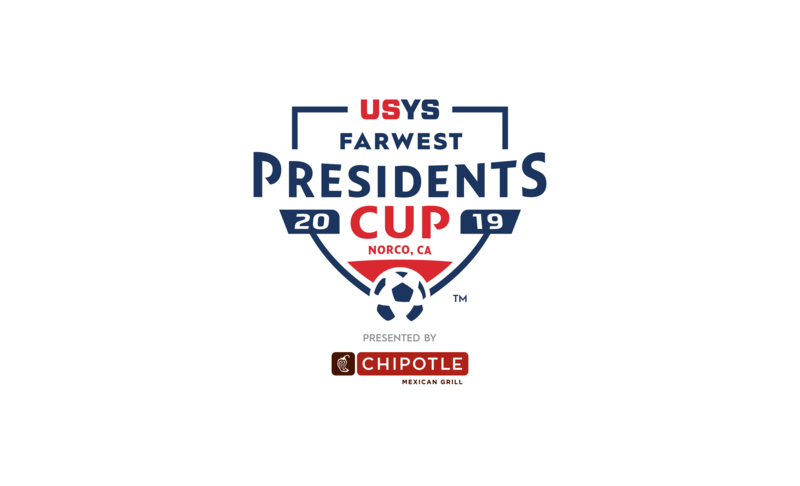 OYSA expects that any team that registers for Presidents Cup will make the trip to Regionals.